Pizza is a worldwide favorite food. It’s one of mine. I could eat pizza daily and never get sick of it. There are so many options out there (even though some toppings shouldn’t go on pizza. Looking at all y’all that think pineapple on pizza is okay). 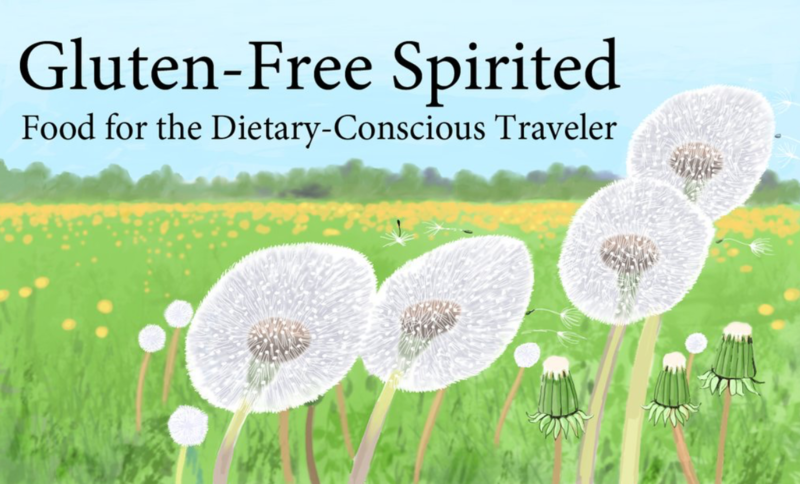 With the “gluten-free movement” being trendy, it’s helpful to those that can’t actually eat gluten. Those with dietary restrictions finally have more restaurant options and they are usually yummy. If you have restrictions other than gluten, it gets a little more difficult. Here are the best dietary restriction friendly pizzas we’ve tried so far that aren’t from the grocery store. 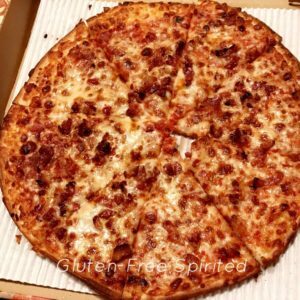 Marcos’s Pizza is the first restaurant that we tried with gluten-free crust. 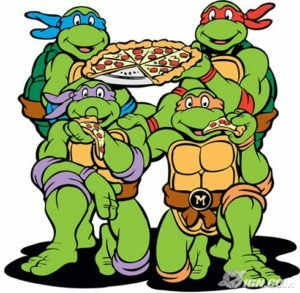 The pizza chain has over 800 stores in the US, Puerto Rico, the Bahamas, and even India! They were also recently voted America’s Favorite Pizza Company (according to 2107 Market Force QSR Consumer Research: Pizza Sector). It’s one of our favorite places to order from. Unfortunately, they don’t use a dairy-free cheese. Nikki had to take Lactaid pills prior to eating this pizza. We ordered a pepperoni pizza. We’ve discovered that many gluten-free pizza are medium (10″) and have thin crusts. 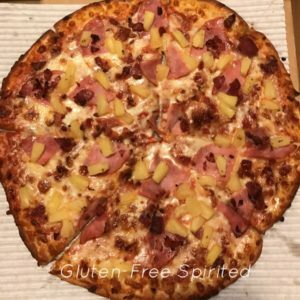 We have gotten pizza with gluten-free crust several times since the first order. 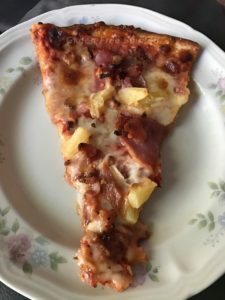 Nikki has also ordered the Hawaiian pizza (yes, she’s one of the one’s that think pineapple is a perfectly fine pizza topping). The crust at Marco’s is really good, as was the pizza itself. They don’t skimp on sauce, cheese, or toppings. 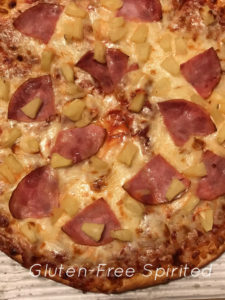 Why are pieces of Bikini Bottom on this pizza? Nikki’s dipping sauce of choice is Just Ranch. The full name is Hawthorne’s NY Pizza & Bar (talk about a mouthful). 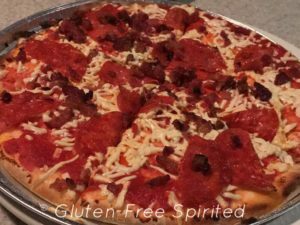 It has seven locations in Charlotte and the surrounding areas.The restaurant does have a gluten-free menu that includes salads, pizza, and pastas. The options still have dairy and likely soy, so pizza is the only option that Nikki can have. She wants to try the Penne Alfredo, but doesn’t want to risk the consequences. We went with the Build Your Own Pizza option. Again, it’s a medium 10″ pizza with thin crust. One of the options is olive oil and garlic for a sauce. We opted to try that with bacon and cheese (Lactaid pills are Nikki’s friend). 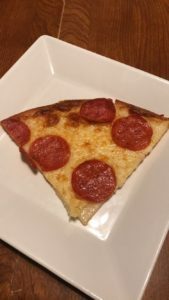 We were surprised with how good the pizza was with such minimal ingredients! Last month, we went to Hawthorne’s for our uncle’s 70th birthday party. My cousin pre-ordered food and one option was a gluten-free pizza crust with olive oil & garlic, and no cheese. She also had salad with it. Nikki really liked the cheese-less pizza. Olive oil and garlic sauce is really yummy. When you already know you’re going to eat more than one slice. A pizza that’s gluten- and dairy-free. One of the more surprising places that offers gluten-free crusts is Domino’s. The ubiquitous chain offers a medium pizza with a thicker crust. Domino’s doesn’t offer dairy-free cheese, so once again Lactaid pills are your friend in this situation. Nikki ordered the Honolulu Hawaiian and really liked it. More pieces of Bikini Bottom on pizza. Domino’s gluten-free pizza crust is thicker than most we’ve tried. Brixx Pizza started here in Charlotte and has since grown to more than 30 locations in the Southeast. The pizzas are wood-fired which definitely sets it apart from the other places we’ve tried. 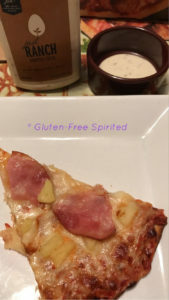 I wasn’t even aware they had a gluten-free crust option until my mom told me about a coupon that Brixx had. 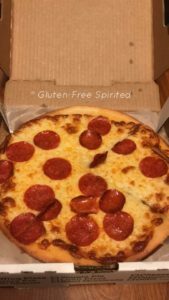 For a week, they were offering gluten-free crust without the $3 upcharge that they normally have. 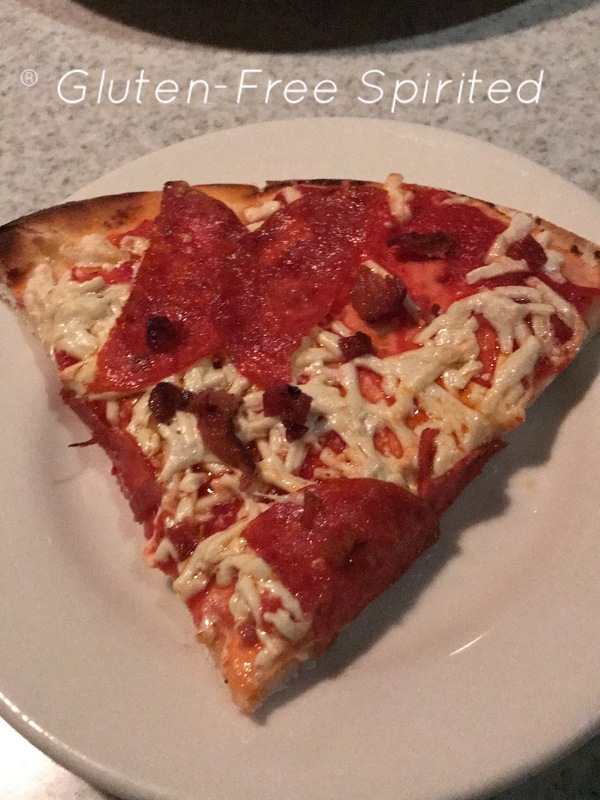 They offer Daiya cheese, so we chose that along with bacon and pepperoni. The crust was the thickest we’ve had of the four establishments. It was really good! Nikki says the Brixx Pizza is tied with the cheese-less olive oil & garlic pizza from Hawthorne’s. The Brixx Pizza is my favorite by far. This is just a small sample of establishments offering gluten-free crust. We will be doing more research and will report our findings in an upcoming blog. If you have any suggestions of places with dietary-restriction friendly pizzas, comment below! If you’re interested in other restaurant reviews, check out Kickstand Burger Bar, Smashburger, Golden Corral, and Cracker Barrel. Follow GFS on social media and subscribe so you don’t have FOMO. 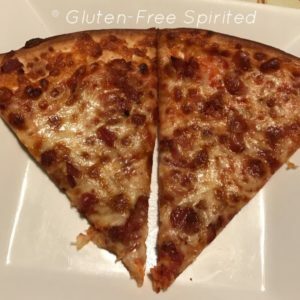 Awesome share, I didn’t realize how many pizzerias are becoming gluten conscience ! It’s really great! Hopefully, they’ll start coming up with options that are soy-free too. Some places are starting to offer vegan cheese as well! These pizzas look so delicious, you wouldn’t say they are gluten free. I did hear that now some restaurants are making the pizza crust out of cauliflower and apparently is yummy as well. We’ve been surprised at how good these pizzas have been with gluten-free crust. We’ve heard of the cauliflower pizza crust, but haven’t tried it yet. The pizza look amazing. I always look to see the option for gluten free anything on a menu.